Yes indeed – it’s Christmas time! A time for reflection, appreciation and celebrations. 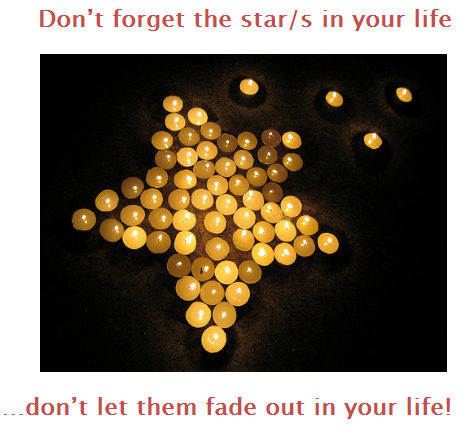 Has someone lighted up your life? Has someone pointed you to the right direction? Has someone given you a job? Has someone cleaned up your mess? Has someone looked after you when you have been unwell? Has someone cried/laughed with you? but, have they made it to your Christmas list?